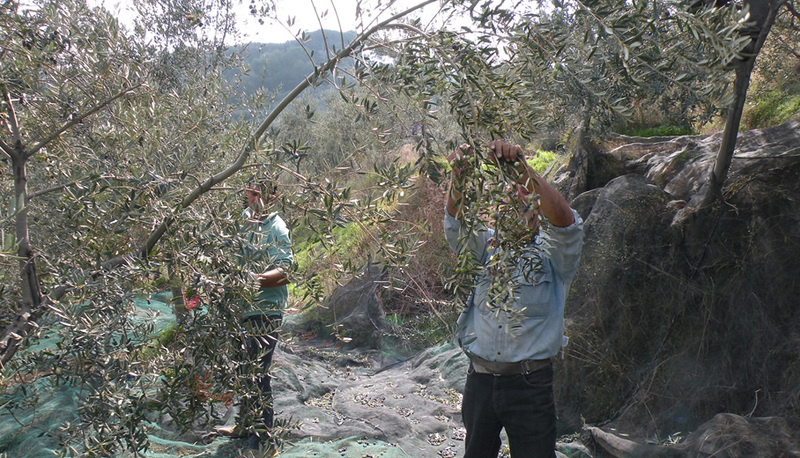 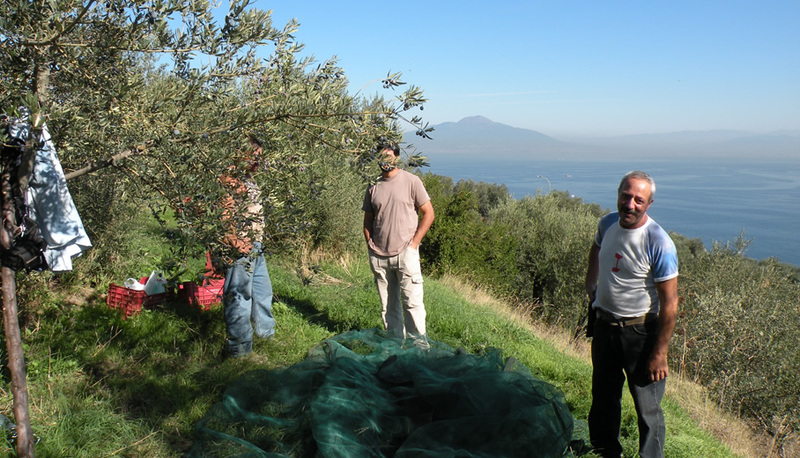 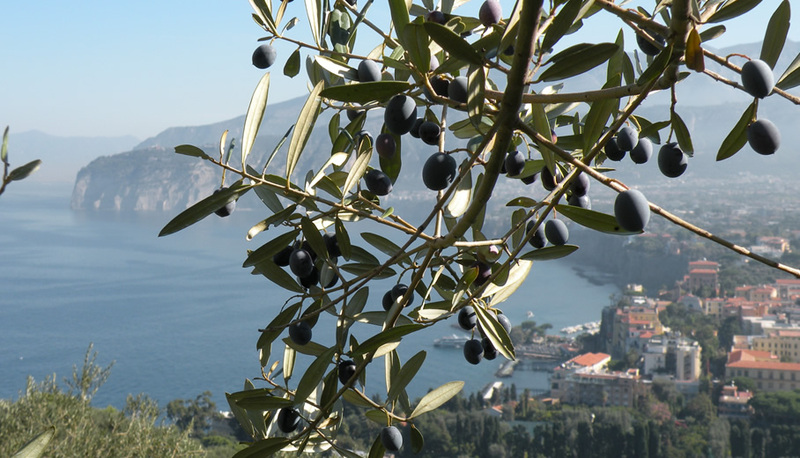 AlmaMaterBio is an Italian family-run agricultural farm located in the wonderful Sorrento coast hills. 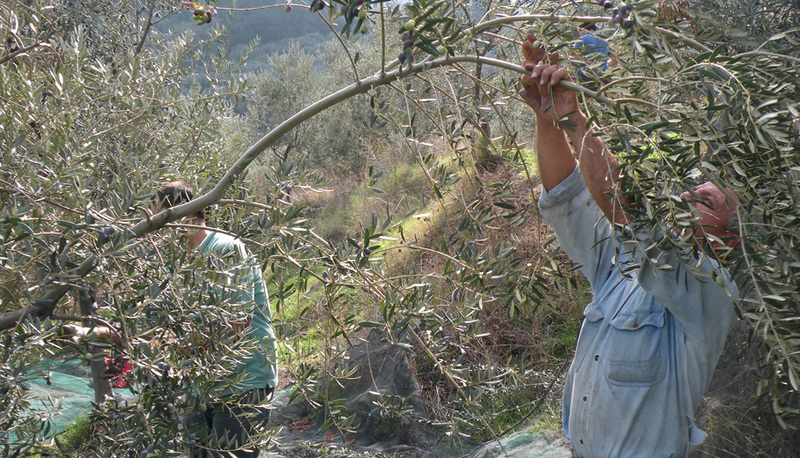 We produce lemons and extra virgin olive oil while embracing the principles of Organic Agriculture. 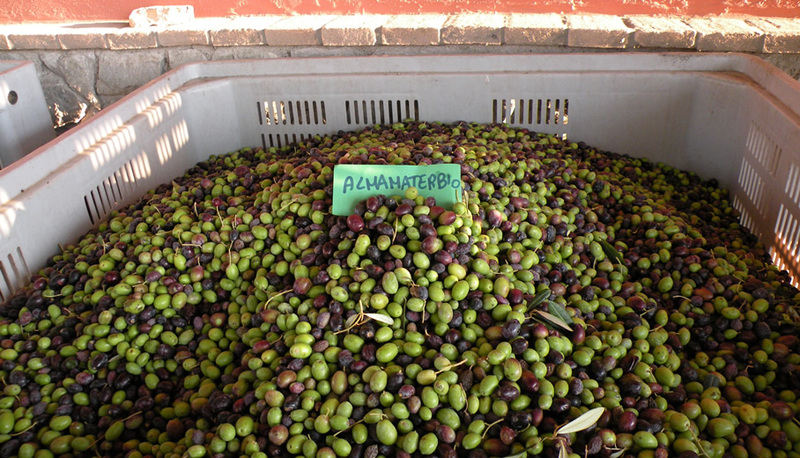 AlmaMaterBio is an Organic Farm Certified and a Slow Food Presidia. 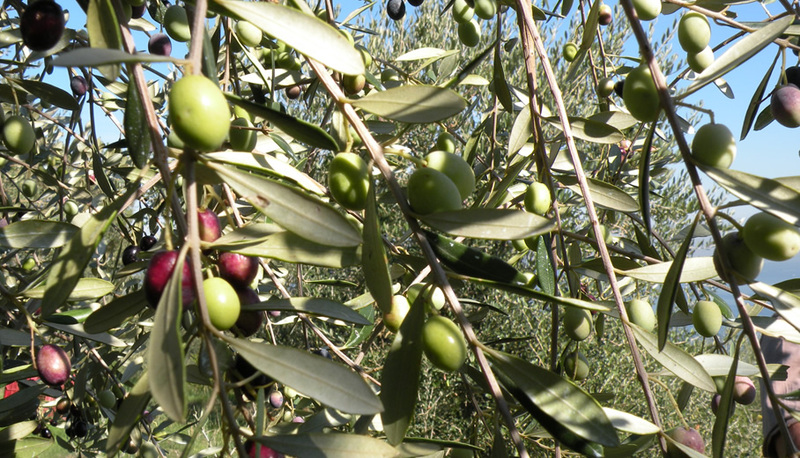 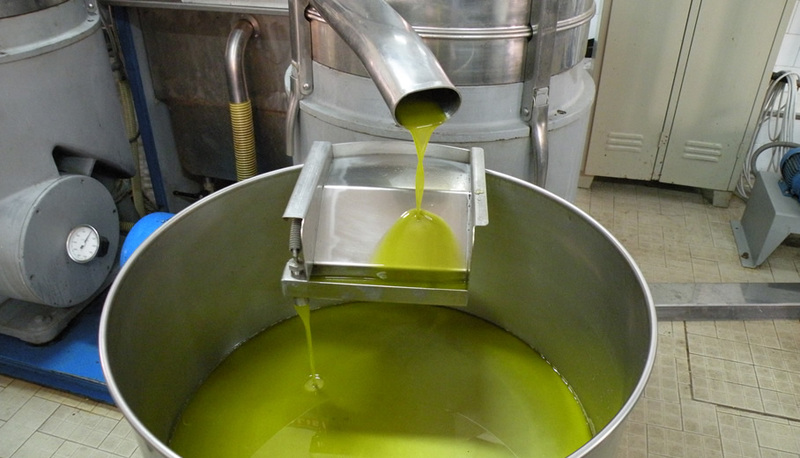 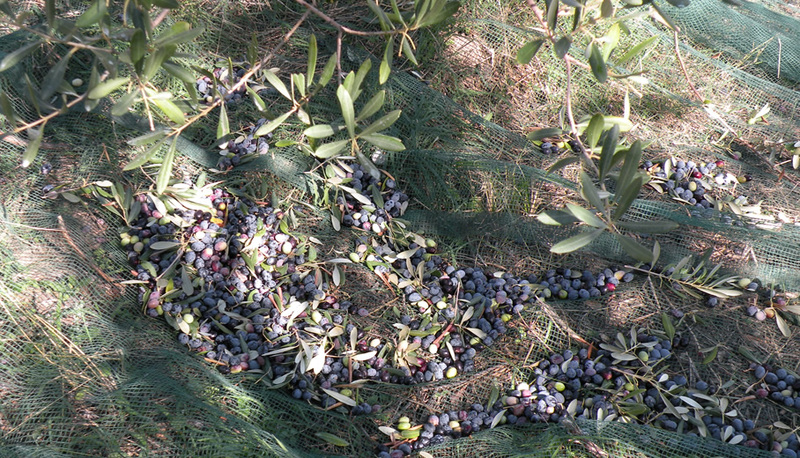 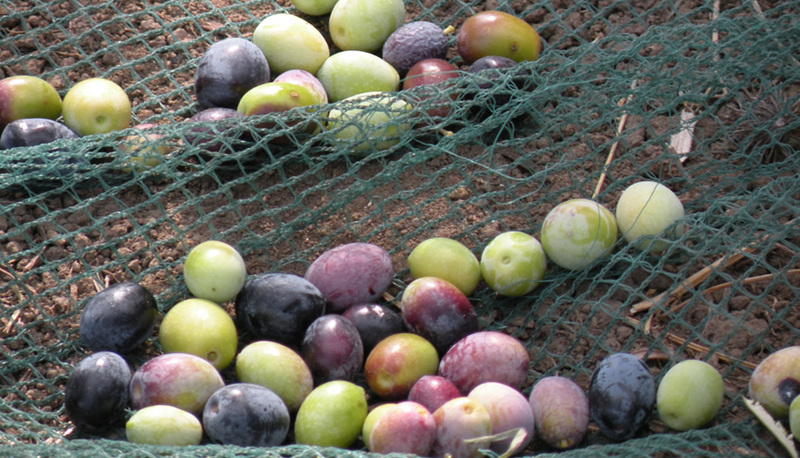 Contact us to come and visit our farm or to buy our olive oil online!